Your senior year of high school might feel a little frantic — like a marathon of SAT tests and college applications and campus tours and the constant worry that you may or may not have answered that college essay question “correctly.” But there are things you can do now to set yourself up for success — and peace of mind — before you get to college. 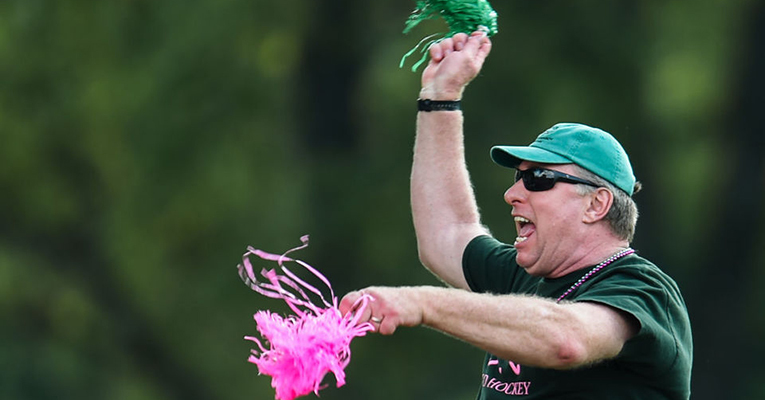 The advice comes straight from the experts: our Sweet Briar faculty and coaches. John Morrissey teaches biology and cheers on the Vixens during home games whenever he can. 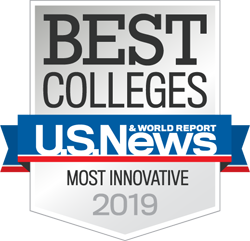 “High school is easy for most good students, but college is not,” warns biology professor John Morrissey, who also advises students on the pre-med track. “If you’re a bright student who is earning good grades in high school, you’ve probably been able to coast a bit. You’ve developed confidence in that approach, and you try to employ it when you get to college. Within a few weeks, you are shocked to learn that your time-tested approach is suddenly inadequate. You are smacked in the face with grades that are lower than you’ve received in the past, and panic sets in. You realize that you need to recalibrate your scholastic efforts by working longer and smarter than before. Your only hope is to discover this need to ‘up your game’ before the hole gets too deep to salvage fall-semester grades. 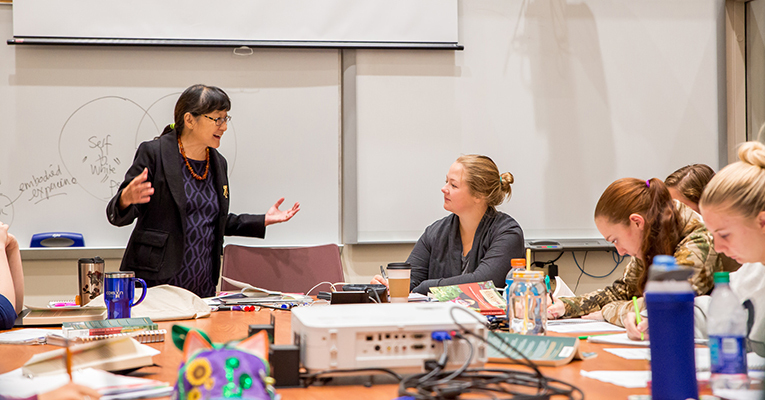 Claudia Chang teaches anthropology at Sweet Briar. Who is your audience? Imagine a committee made up primarily of admissions staff but perhaps also faculty members. We want to know more about you as a person. Do you need to brag? Or be humble? Use a personal, friendly voice. Don’t just repeat your résumé, but if you have something you are proud of, let us know. Give us some details. Here’s your chance to show us who you are. Grades, SAT scores and recommendations only tell part of the story. Take risks and be creative. When we fill a first-year class, we remember that high school senior who wrote an unconventional essay. Proofread your essay. Ask your teachers or guidance counselor to look over it — and be sure to thank them for their efforts. 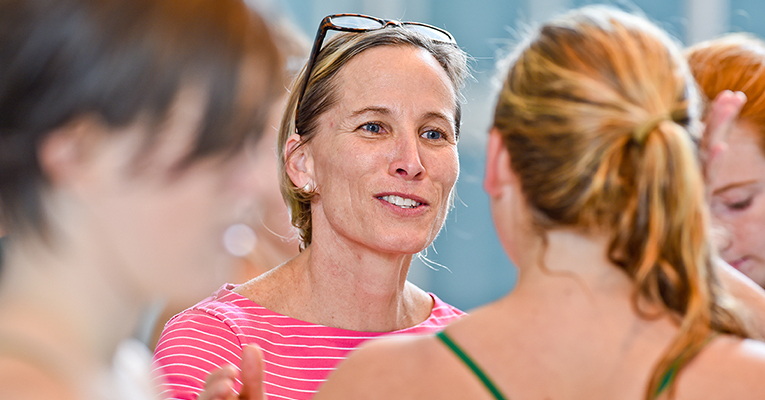 Donna Hodgert is the head swim coach and interim athletics director at Sweet Briar.